Okay, now we’re blushing. 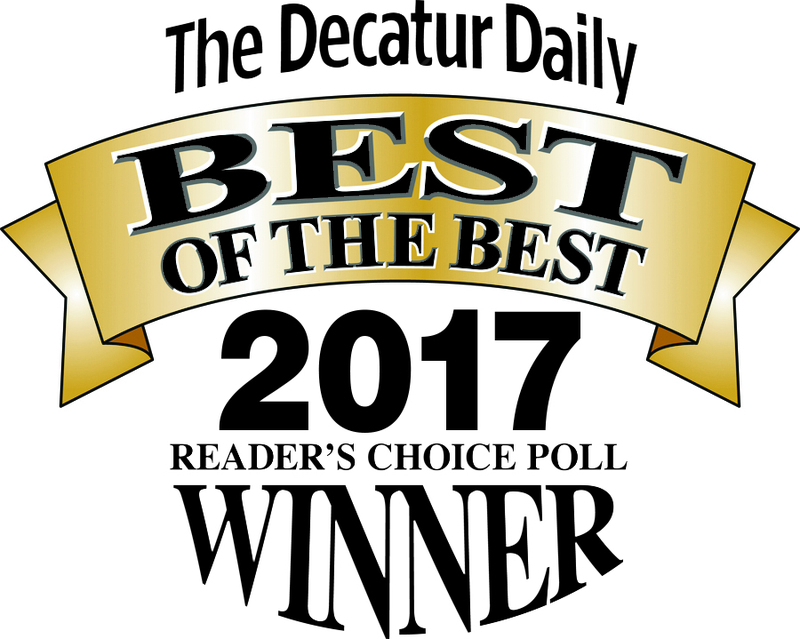 Once again, we are humbled and overwhelmed by your vote and trust making Hannah’s Lawn & Landscape company the “Best of The Best” in the 2017 Decatur Daily Reader’s Choice Poll. This makes the eleventh year that you have voted us the best in the landscaping category. So to you we say, thank you, thank you, thank you, thank you, thank you, thank you, thank you, thank you, thank you, thank you, thank you and may God Bless!